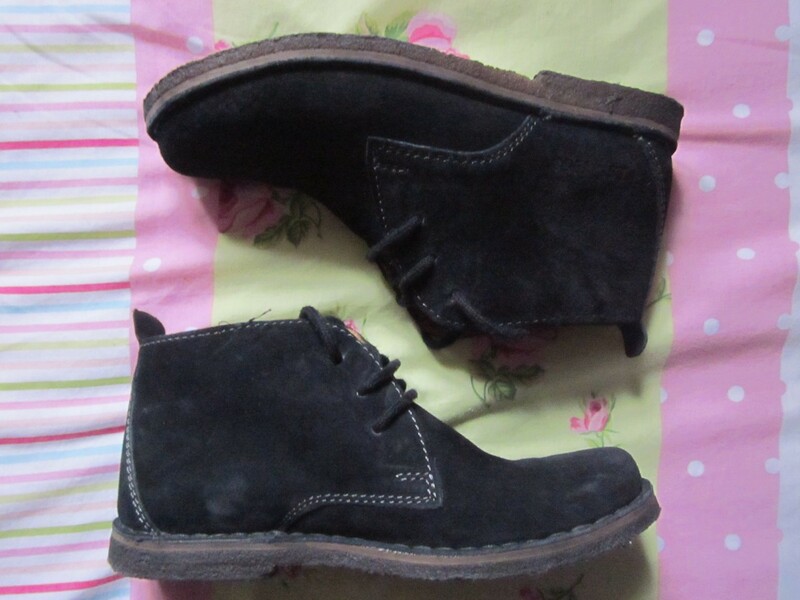 ive been searching for some new boots seeing as my chelsea boots have had their day and are beginning to look shabby! i have had them for a year and i did only pay £40 for them, so it is more than expected for them to look the way they do! 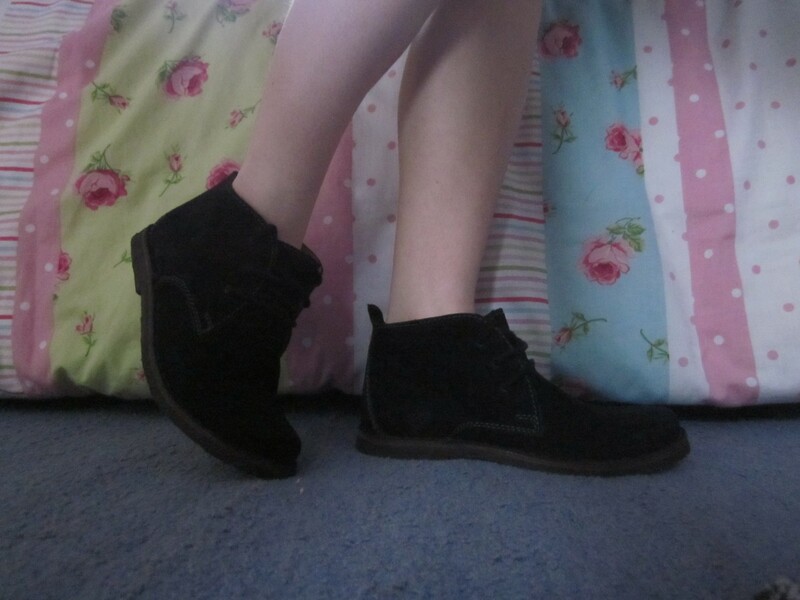 Anyway, these are the shoes ive been wearing instead! ive had them for a while and even my mum has a pair ha ha! if i remember rightly they are from charles clinkard and are from the brand hush puppies which i think are for middle age - old people.. haha. Anyway, these are the shoes. what are your favourite shoes at the moment? 48 comments on "cute lil boots"
These boots are very cute indeed! These are so cute plus I have that duvet cover! Your blog is so charming! i love it! Aww, i love the look of those boots. :) So cute.